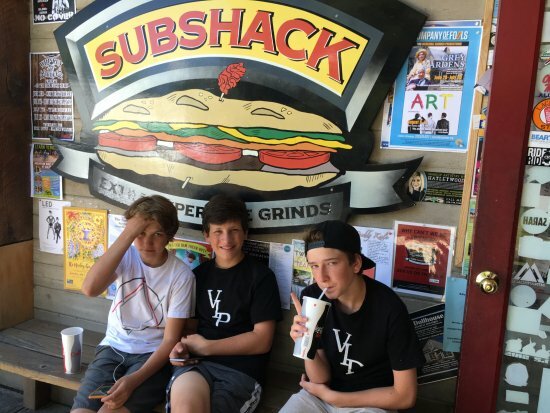 Me and my kids love Subshack! Johnny G knows his sandwiches and you can't go wrong with any of the menu items. My kids love middle school madness and #1 is my #1. My kids would go to Subshack daily if they had their way! this puts Subway to bed in terms of quality and options. Best hot subs anywhere. Great people and service and great quality. Seriously great subs! The owner has the master ingredients and these subs really are different than a normal sandwich shop. The staff is awesome too and the atmosphere is great if you’ve been out exploring Idaho and aren’t at tour best! Small store but fast service. Great subs. Interesting photos and SV memorabilia on the walls. My "go to" lunch spot. Yes you will probably be served by Johnny! This is a locals choice for lunch. The sandwiches are awesome, gluten free options and the best brownie ever. Great subs at a all time favorite locals spot. Johnny G the owner always has a smile on to greet his customers. The best spot to have a cheap but delicious lunch. 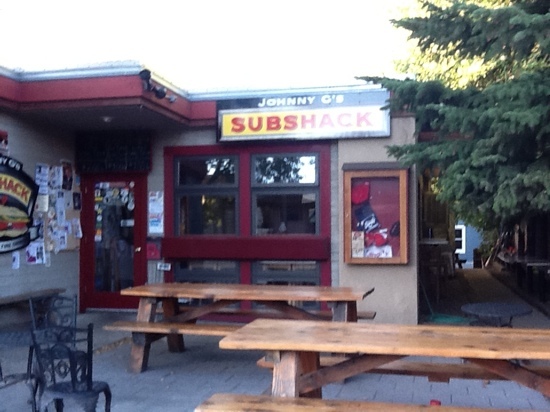 Get quick answers from Johnny G's Sub Shack staff and past visitors.